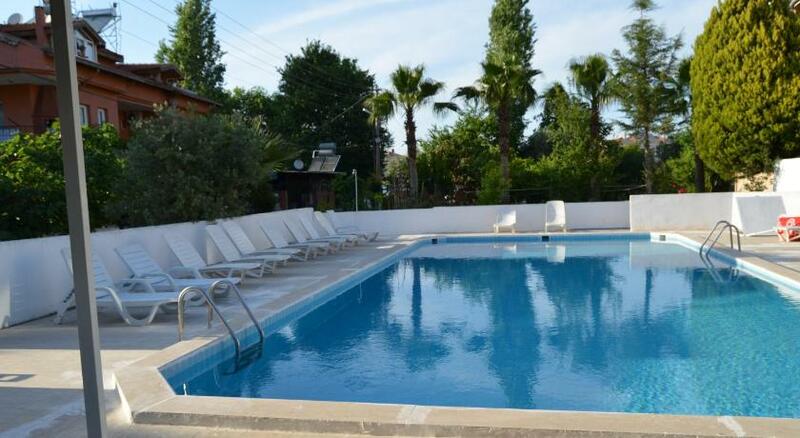 Offering an outdoor pool and terrace, Patio Hotel is set in the Dalyan City Center district in Dalyan. Guests can enjoy the on-site restaurant. All rooms include a private bathroom fitted with a shower. Both free WiFi and free private parking are available at this property. Iztuzu Beach is 5 km from Patio Hotel, while Ancient Rock Tombs is 600 metres from the property. Dalaman Airport is 19 km away.